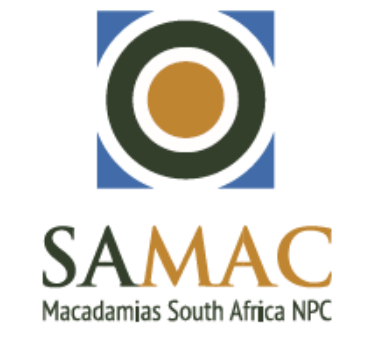 Macadamias South Africa NPC (SAMAC) conducted another round of data collection to issue a final crop forecast for the 2018 season. The latest forecast is approximately 1 000 metric tons lower than the previous forecast of 53 500 t, measured on an inshell basis at 1.5% kernel moisture content. The updated forecast is 52 412 tonnes. The 2018 crop is still a significant improvement on the previous two season’s crops of 38 000 and 44610 t for 2016 and 2017 respectively, which were severely reduced due to a drought period. The current season is drawing to a close fast with the last deliveries reaching many handlers in mid-September. Flowering has commenced and is looking promising. It is however too early to make predictions about the 2019 crop since much depends on weather conditions. Flowering is unfortunately a poor indication of crop outlooks, since nuts drop naturally towards the end of spring, a phenomenon referred to as the “November drop”. Furthermore, the prospects for El Niño is also a possibility based on recent weather predictions. Nut set on flowers depend on water supply, humidity and other factors, while trees’ ability to hold on to the nuts depend much on water supply.